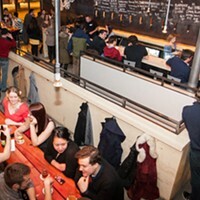 The brewery is expected to open in early October. After several years of brewing beer at home, Allan MacKay is following his passion and brewing up a business. 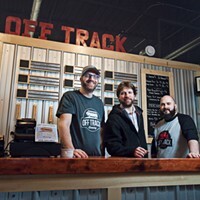 Off Track Brewing (275 Rocky Lake Drive), Bedford’s first craft brewery, is opening this fall. 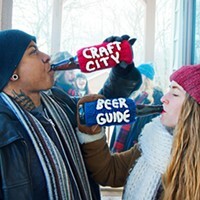 MacKay got more serious about making beer after participating in one of Good Robot’s homebrew tap takeovers last summer. He created a peanut butter stout for the occasion, inspired by Nutty Uncle Peanut Butter Stout from Dead Frog Brewery in British Columbia. MacKay’s version was a hit. MacKay decided to pursue brewing as a full-time gig. He’s teaming up with Matt Scott and Jon Saunders—both Nova Scotians who had left the province for work, but wanted to come back. 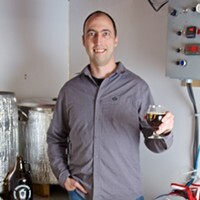 MacKay’s first instinct was to start a brewery in his hometown of Antigonish, but “logistically, it just doesn’t work for us uproot and move there.” Instead, they went with Bedford, where both Scott and Saunders are from. The team looked at upwards of 20 different locations until they found one that suited their needs, settling on Rocky Lake. 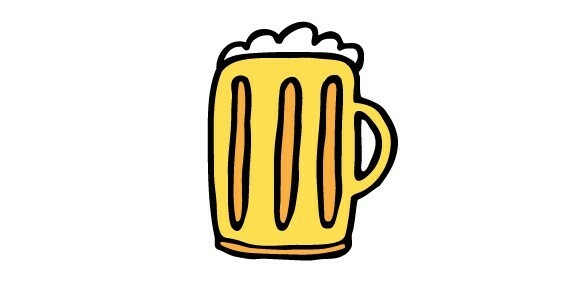 For Off Track’s first set of beers, MacKay is leaning to the light side: A pale ale, an American wheat beer and a Kölsch. He’s also bringing back the peanut butter stout for those who may have missed it at GRBCo. From there, the brewery will be rolling out experimental recipes through a smaller, half-barrel system. “Whatever catches on” has the potential to be part of Off Tracks permanent rotation, says MacKay. He hopes that, as time goes on, Off Track will become a staple business in Bedford. Off Track is expected to open in early October. For one day, you won't have to travel to get this stuff. 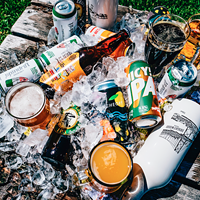 Stay hydrated with 902 Brewcast’s round-up of the ultimate summer beers from local breweries. Consume responsibly, and don't forget to share.